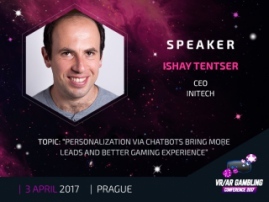 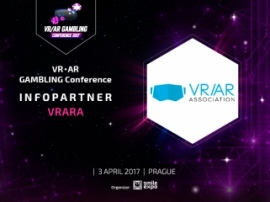 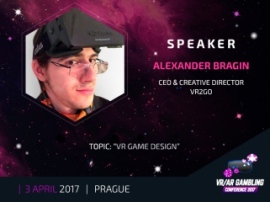 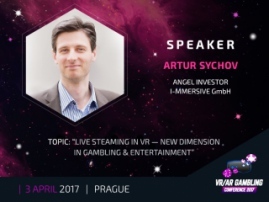 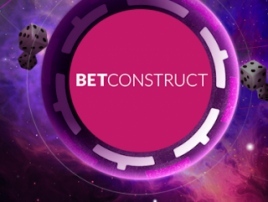 Meet gold sponsor of VR/AR Gambling Conference – BetConstruct! 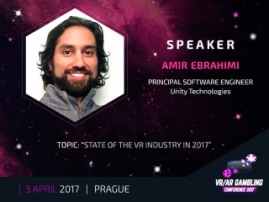 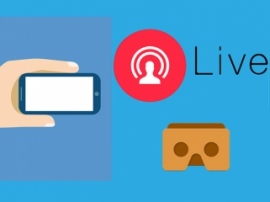 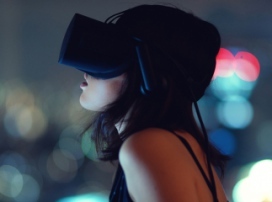 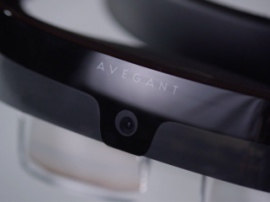 What will AR/VR industry face in 2017? 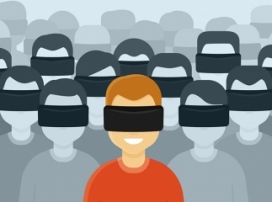 Will 2017 be the year of VR games?